On this edition of the program: Details on giving away another Mission Belt, Jon Jones spends one night in rehab, fight announcements, Silva’s viral video, Quote of the Week and predictions for UFC Fight Night. On this edition of the program: Jon Jones enters rehab after testing positive for cocaine, fight announcements, Anderson Silva could get a Weidman trilogy and Conor McGregor calls his shot. On this edition of the program: UFC 182 recap, Lawler vs Hendricks 3, Conor McGregor promised a title opportunity, Jones wants to see CM Punk get knocked out and the return of Ask the Top. On this edition of the program: Dominick Cruz suffers yet another ACL injury, Raphel Assuncao is also out, eye pokes and predictions for UFC 182. On this edition of the program: UFC Fight Night Recap, Rampage Jackson returns to the UFC, details of the lawsuit against the UFC, the UFC’s new home in Canada, The Toppie Awards and Ask the Top. 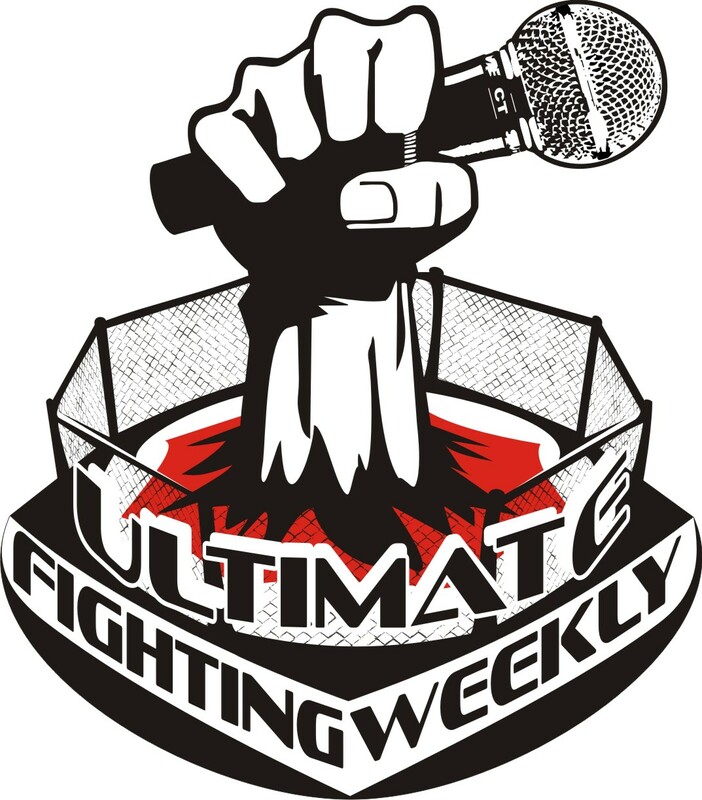 On this edition of the program: TUF 20 Finale and UFC on Fox recaps, reaction to CM Punk signing with the UFC, Joe Rogan’s comments towards Brendan Schaub, the UFC might be facing a major lawsuit and predictions for UFC Fight Night. On this edition of the program: UFC 181 recap, CM Punk signs with the UFC, details on the UFC’s new deal with Reebok, an MMA veteran retires and predictions for The Ultimate Fighter Finale along with UFC on Fox. On this edition of the program: Fight announcements, the best wrestler in the UFC, Rory MacDonald will not stab St-Pierre in the back, Jon Jones and his superstition, Vitor feels better without TRT and predictions for UFC 181.